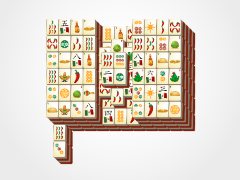 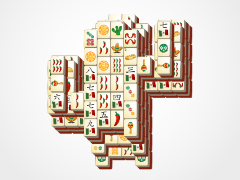 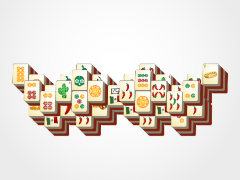 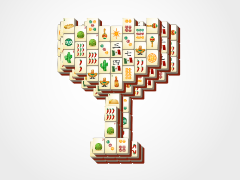 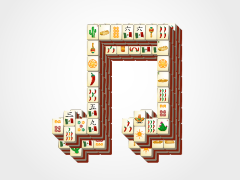 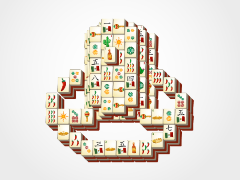 Spice up your life with a game of Cinco de Mayo Pepper Mahjong. 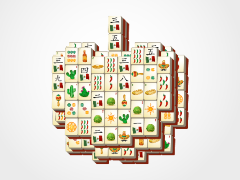 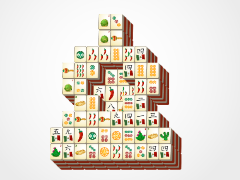 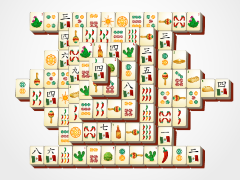 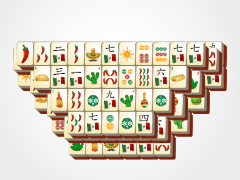 No matter what type of pepper you crave, this exciting strategy game from Cinco de Mayo Mahjong.com is sure to be extra fun this holiday season! 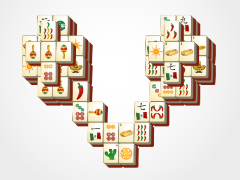 Match mahjong tiles and work your way to the end of this puzzle game.